কুইন Rutela. She unites the Zora people as their কুইন. 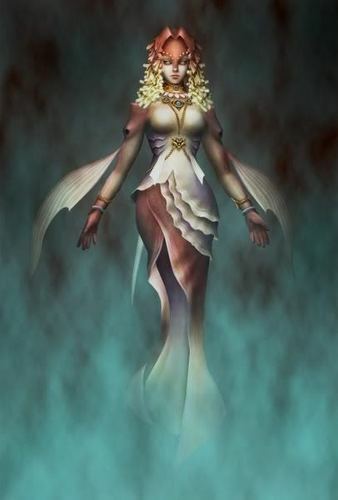 Wallpaper and background images in the নিন্টেডো club tagged: nintendo nintendo characters the legend of zelda twilight princess wii game zora people queen rutela.